! Try Before You Buy ! Video-Wallboard is capable of generating system intensive webpages. Please do not create wallboards with more entries than can be supported by your web-browser and system configuration. Winterbrose recommends no more than 15-entries for optimal performance, and no more than 30-entries maximum for any wallboard project. 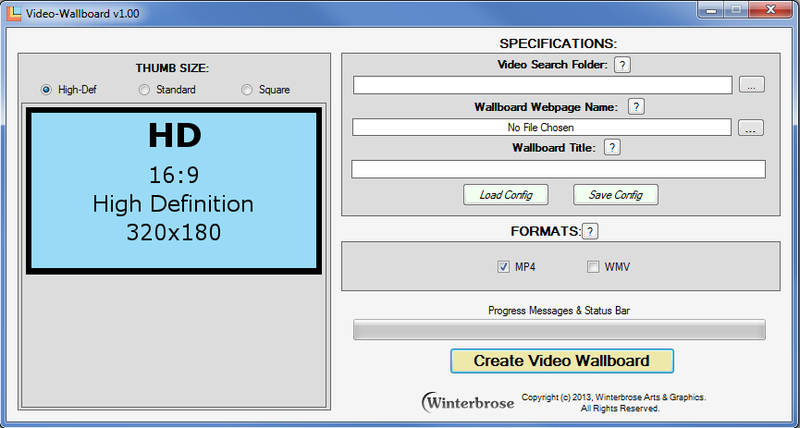 Video-Wallboard creates web-based wallboards with embedded MP4/WMV videos matching the user's search criteria. Once created and saved, these webpages can be used to quickly view videos on the page or full screen (if available). 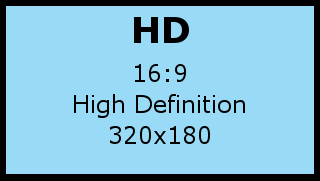 Embedded videos in HTML pages require significant processing power and high demands on the system graphics hardware. 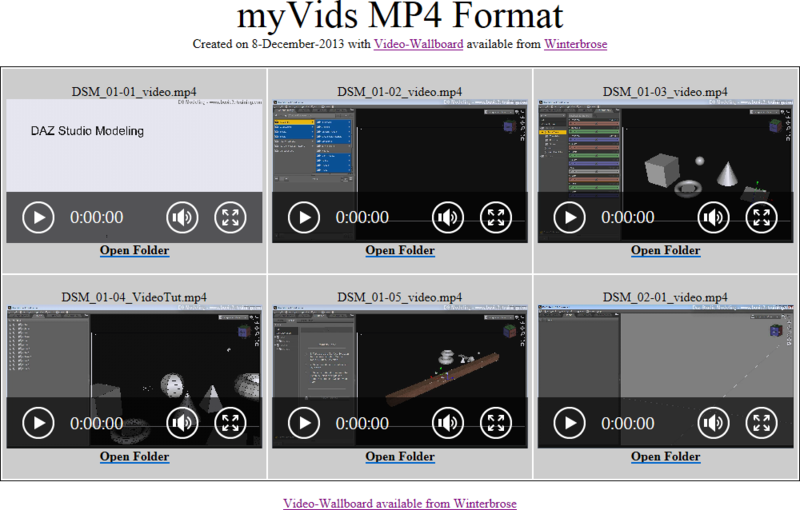 Users need to have the most current version of their favorite browser (Internet Explorer, Firefox, Chrome) with all required plug-ins for viewing embedded MP4 and WMV video files. The Firefox Browser did not successfully pass testing for Video-Wallboard generated files. 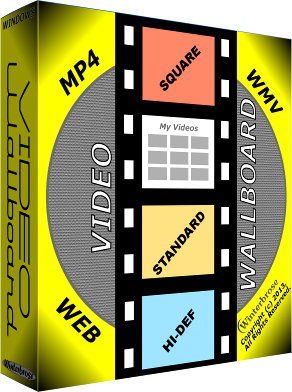 DO NOT purchase Video-Wallboard until you have successfully used the Demo version to create Wallboards compatible with your Computer System and Web Browser. • Sorry, Video-Wallpaper is available only for PC. 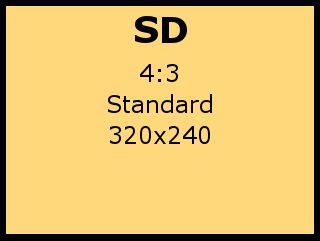 The purchase of Video-Wallpaper software entitles the original purchaser to a non-transferrable single user license for the Video-Wallpaper software package to be installed and used on a single computer system. Video-Wallpaper software is not authorized to be used for projects that violate copyright and trademark laws. Purchasers will receive their personalized serial number from the reseller where the software is purchased or directly from Winterbrose if applicable. Please read this section carefully before purchasing Video-Wallpaper. All sales are final! No refunds on purchased software! Every computer system has a unique hardware and software configuration. Under certain conditions, Video-Wallpaper may impact or be impacted by your system's particular configuration. 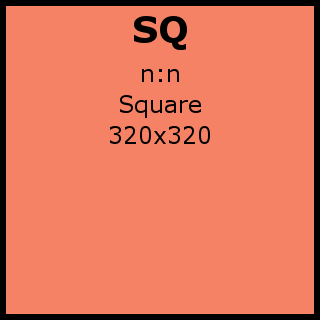 Therefore, all users are highly encouraged to download the Demo Version of Video-Wallpaper to test drive the program for compatibility with your computer system BEFORE purchasing a copy of the software.